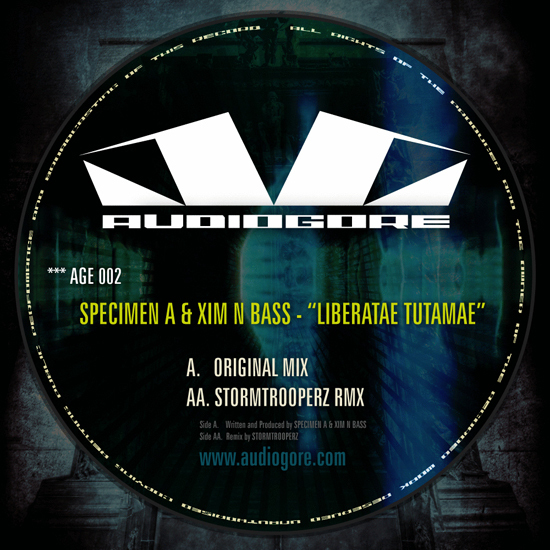 Proper monster here on Audiogore as Specimen A & Xim n Bass lock horns for this full on outing. Some dirty drum and bass-esque basslines, twisted and deep vocals with a pounding backing track, we are all over this one and you should be too! This page has been viewed 2,276 times.